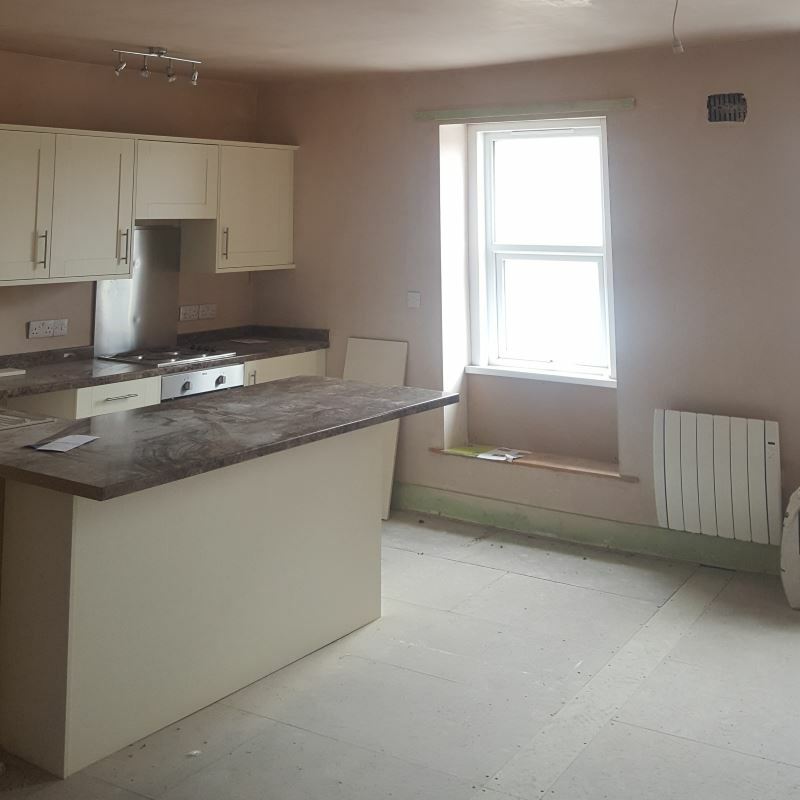 At Field View Electrical Ltd we provide the complete range of professional electrical installation, repairs and maintenance service for all types of customer. We offer professional and a reliable 24 hour emergency electrician callout service and our electrician will respond to callouts as quickly as possible so that the problem can be inspected and fixed with minimal inconvenience to the customer. 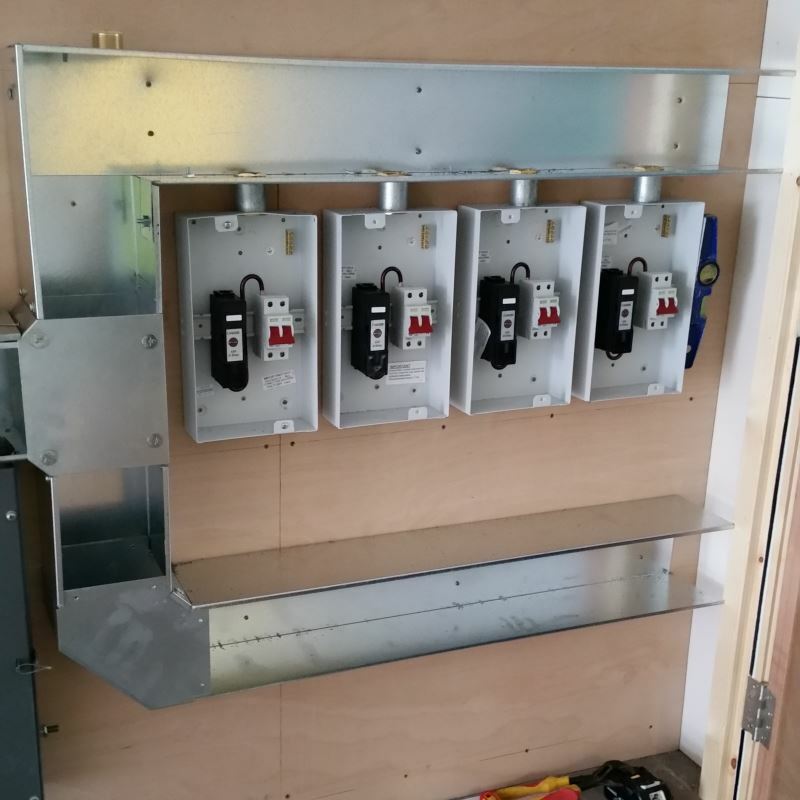 All of our electricians have a fully equipped vehicle carrying spare parts tools and materials so that they are always ready to fix any electrical problems they are called out to. If there are any materials that they need to complete the callout they will advise customers of any extra costs before ordering. We also stock a large amount in our workshop. Maintenance and Fault Finding - Does a fuse keep tripping and you don’t know why, or has a socket, switch or light stopped working? We will locate the problem quickly, and then repair it properly so that it works safely once again. Lamp Replacement Service – We can supply and replace all the light bulbs that you need. 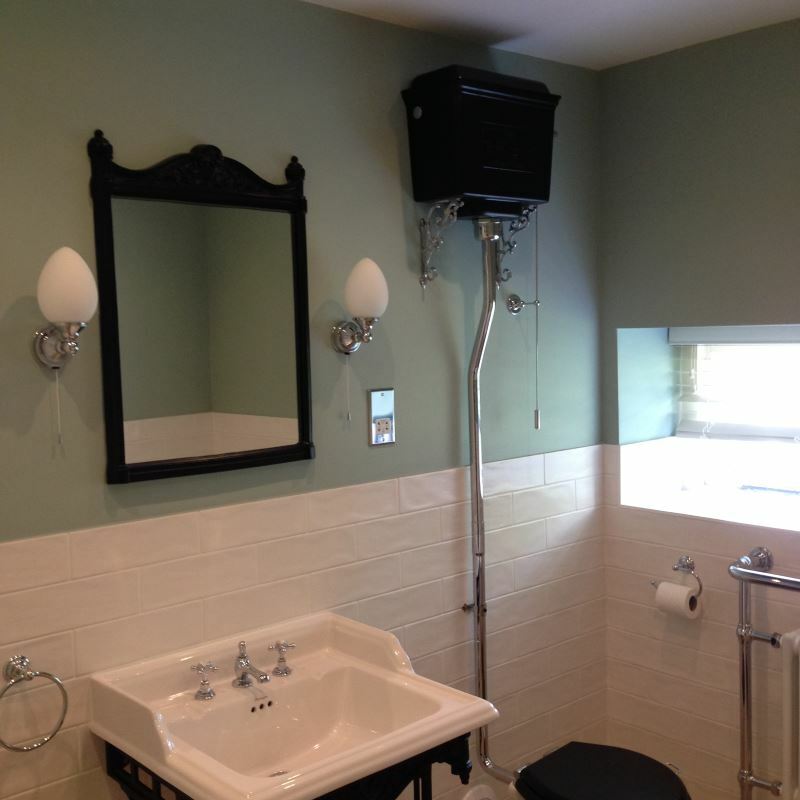 If it’s that light fitting you just can’t reach we will happily come out and change it for you. Our shop stocks a wide range of bulbs if we don’t have what you we need will order it in for you. Heating and Ventilation – From your faulty extractor fan or the storage heater that is on the blink give us a ring and we will either repair or replace it for you. Rewires - Is the wiring in your home safe you may well have just had an EICR and it has identified issues or you are having renovation works and want to upgrade the wiring due to its age. EICR Testing - Government statistics show how unsafe electrical installation cause more than 750 accidents and 12,500 fire in homes every year. Electrics in the home should be checked every ten years, this varies for business premises and rental properties which should be tested more regularly, because in less time than you may think the electrics can become damaged or worn through general wear and tear. We can come out and test your property both domestic and commercial. 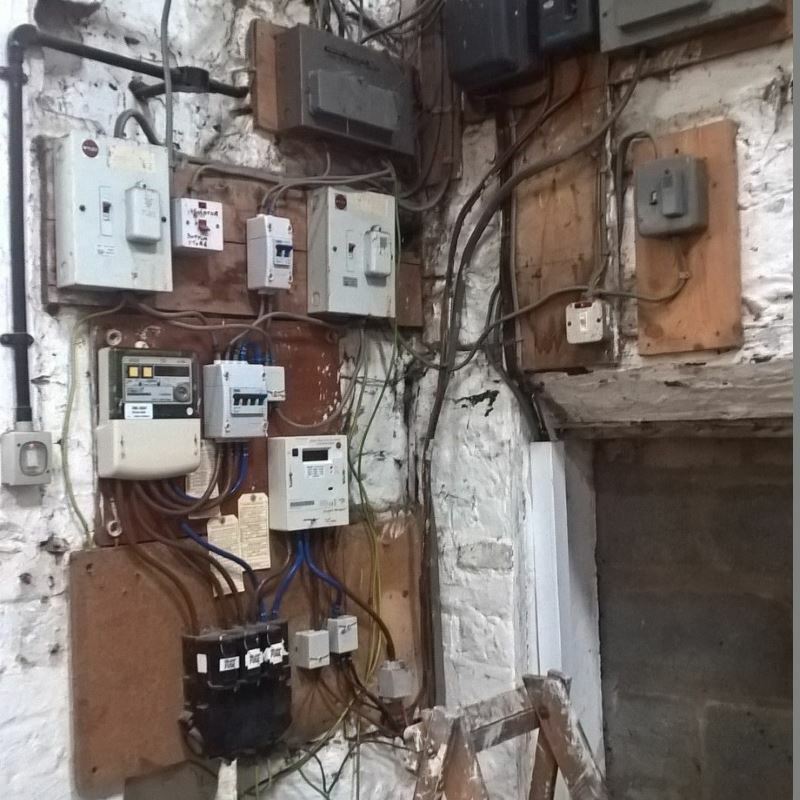 We will carry out tests on the wiring and fixed electrical equipment, identify any faulty electrical work and highlight if safety measures are present and you will be issued a report which will be either Satisfatory or Unsatisfactory which will list the faults that require remedial action. Consumer Unit (Fuse box) – Regulations are constantly changing to improve safety and ease of use. If yours needs an upgrade we can carry this out for you. We will ensure that any work carried out will be to the latest British standards (BS7671). Pat testing – Do you run any kind of business, rent out a property, let out a holiday cottage or use equipment for shows then it is best practice to have your equipment PAT tested every 12 months. Portable appliance testing is a very important part of any health and safety policy Under the Electricity at Work Act 1989, responsibility is put on employers to ensure that all electrical systems are maintained so as to prevent danger. The process involves a visual inspection of all portable appliances and then a test with our pat testing machine changing plugs and fuses where necessary and issuing you with a report and certificate. Outside lighting - Whether it is decorative lighting security lighting or you need flood lights or even just an outside socket, we can supply and install it for you. Low Energy Light Bulbs – We are encouraged more and more to go green. Our office and shop is all Led lighting now and we have a wide range in our show room for you to choose from. We also recycle low energy Light bulbs and Fluorescent tubes just drop them off at our shop.